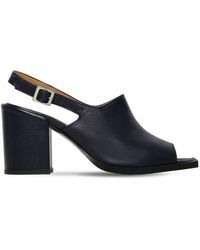 Bring a contemporary-cool feel to your footwear with these AALTO heels. This collection blends classic and contemporary influences to create eye-catching sandals, heeled loafers and pumps. You'll find colour-pop shades and polished metal hardware alongside chunky heels and square-toe shapes. 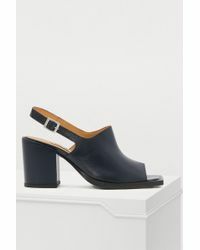 Team these AALTO heels with everything from dresses to denim for a polished finish.